I'm pretty sure I could rotate just these three dresses on a continual basis all summer long and be completely content. 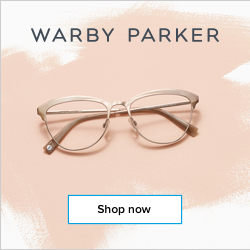 Pretty cuts in vintage-meets-sailor styles? I'm in. Today might just be a shop ModCloth day. (FYI, all three of these incredibly cute dresses can be found there). 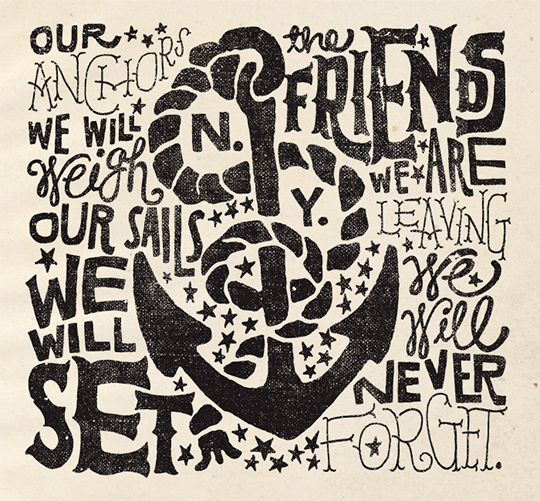 I think I have an actual crush on this hand-lettered typography print by artist Jon Contino. I want to hang it on my wall and gaze at it 500 times a day. 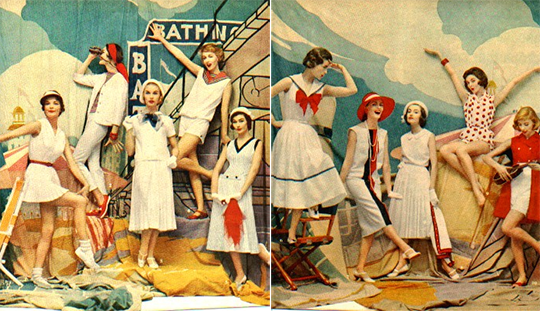 I'm not sure what I like best about this spread from a 1957 edition of McCall's Magazine - the fact that it's vintage vintage (a fashion spread from the '50s looking to the '30s for inspiration), or those adorable rompers (second from right in both images). Maybe I'm a little biased, but I happen to think that my fiance is one talented photographer. I absolutely adore this picture that he snapped last fall with a vintage medium format camera. 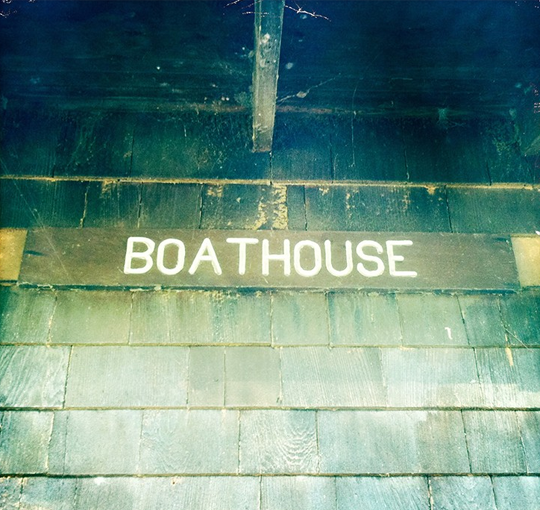 The boathouse was built in 1907, and I love how the eerie lighting perfectly captured the energy of the building. 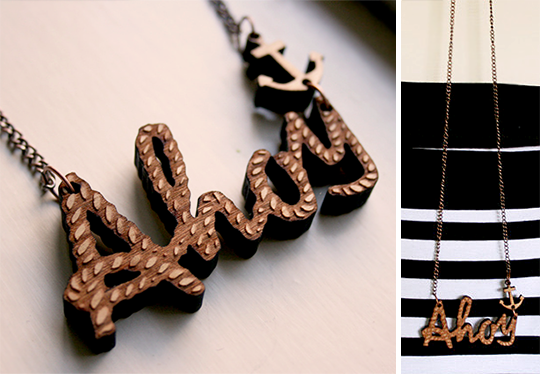 This laser-cut wood "Ahoy" necklace from Nevertheless is officially on my summer wish list. I mean, look at that rope detailing on the letters, and the tiny anchor above the "y." Want. The nautical trend has been going strong for a couple of years now, but this morning my daydreams are especially filled with thoughts of setting sail and drifting off on sea-breezy summertime waves. (Or just lounging by the seashore with fresh fruit and plenty of pina coladas). The middle dress is my fave. Love it! 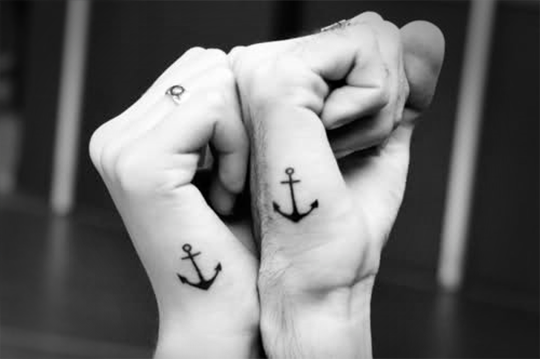 My family has been planning for a couple of years for all of us to get anchor tattoos together. Now, to just round us all up to do it! 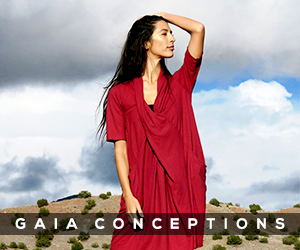 Love that middle dress and the McCall's ad and the Boathouse photo! Great nautical theme! I love the wood Ahoy necklace! Oh my!! 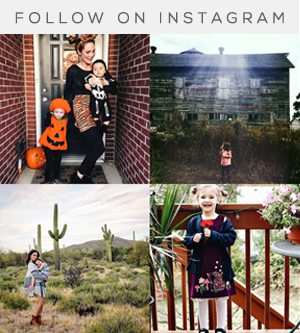 Cuteness overload in this blog... the dresses got me though.. i keep going back to look at them. Especially the first one.. thanks for sharing!! 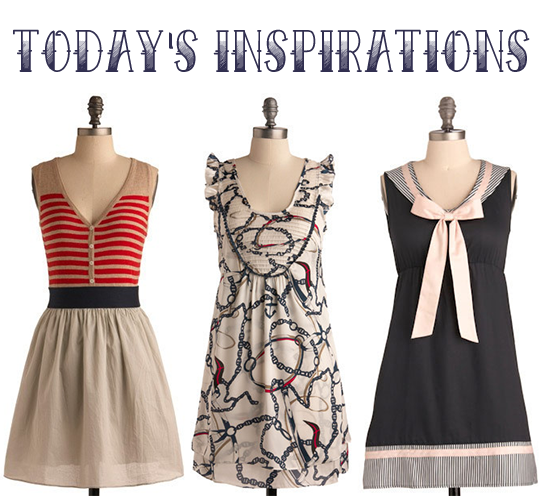 Love, love, love nautical!!! My favourite there is the Ahoy necklace. 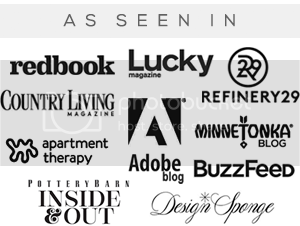 This is a beautiful, beautiful blog! 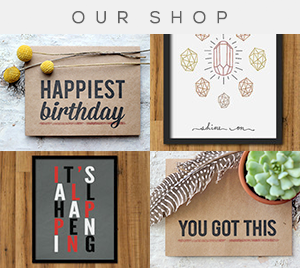 I love the first dress on the left and that typography kills me too! What a fun post! The dresses are lovely, and I too kind of adore the idea of matching tattoos (though my better half would NEVER be up for it, lol).